Adamas Casino is a Curacao licensed online casino, and one which is new to the bitcoin casino world, having begun operation in 2016. 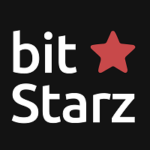 Although they are a new bitcoin casino, Adamas is rapidly acquiring a name for themselves due to their quality collection of games from various developers. 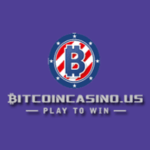 Adamas Casino is accepting players from most countries across the globe, although players from the USA and the United Kingdom are not permitted to play at the bitcoin casino site. 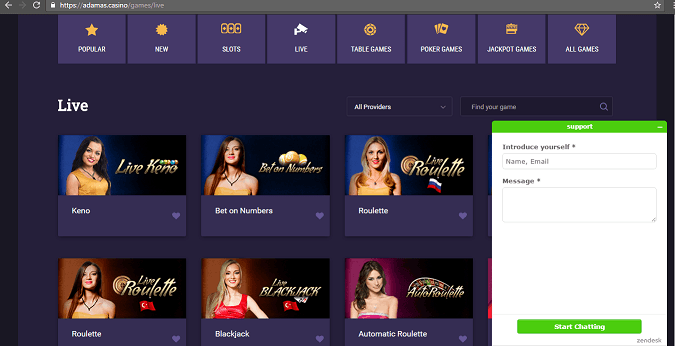 The bitcoin Adamas Casino offers players more than 800 games provided by the best game development companies. 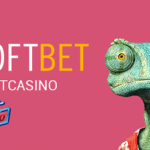 On the Adamas Casino website you will find the most popular Netent and Microgaming slots, realistic Ezugi live-games, picturesque Endorphina products, and the less popular — but loved by many casino clients — Betsoft Gaming, iSoftBet, and SoftSwiss games. Fans of retro style will be pleased by Amatic slots. Adamas Casino’s incredibly huge game selection, tempting jackpots, and desktop and mobile gadget support make it extremely attractive even for the most picky players. Every newbie in Adamas Casino has access to welcome package bonuses: 100% up to $200 for the first deposit, 75% up to 150$ for the second deposit, 50% up to 100$ for the third deposit and the most attractive offer – 300% up to 600$ for the fourth deposit. To get a bonus, the player needs to make no less than a $20 deposit to his casino account. With every welcome bonus you will get free spins. Regular clients also have good gift and promo offers: every Friday 50% deposit bonuses up to $100 are available for them. Plus, every casino player can get 15% weekly Cashback, a High Roller bonus of 150% up to $3000. Adamas Casino supports the most popular payment systems. You can make deposits or withdrawals with Visa, MasterCard, Yandex Money, Qiwi, Mobile Payments, Skrill, Neteller, Comepay, Cubits, iDeal, PaysafeCard, Svyaznoy, Zimpler, Trustly, or bank wires. For clients who prefer to play anonymously and use cryptocurrencies, Adamas supports Bitcoin payments. The casino makes payouts on weekdays and it takes less than 24 hours (from the moment of sending the application for withdrawal) for electronic payment systems and up to 3 business days for a bank transfer. Minimum payout – only $10. If you aren’t based in the United States or the United Kingdom, this is a real up and coming casino to play at. The surplus of games from many of the internet’s top developers, the wealth of payment options, sizeable bonuses, multiple means of obtaining customer support, and compatibility across multiple platforms makes this budding site rather appealing. 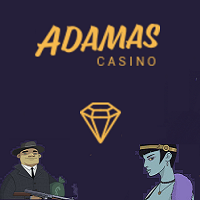 >> Visit Adamas casino now!